Also, please email Lara at ﻿mapc.secretary@gmail.com﻿ with the number of persons attending for lunch, to assist with catering. 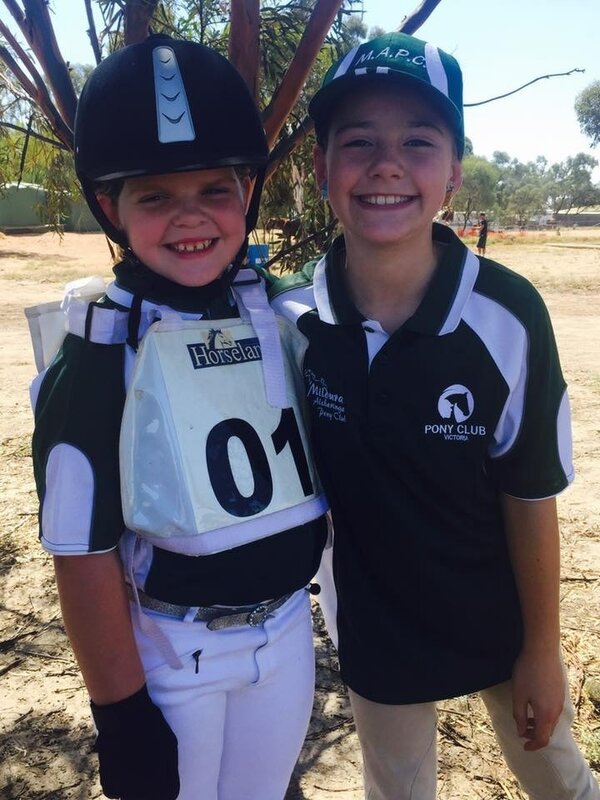 Mildura-Alcheringa Pony Club gratefully acknowledges the invaluable contributions of their esteemed life members. First time navigating around MAPC's website? all other news can be found by clicking on the 'News' tab. For upcoming events (local and Northern Zone) please click on the Calendar click. We are still waiting for the new PCV website, so please be patient.